This Course is made for two people coming together. Ideal for couples, friends, or family. 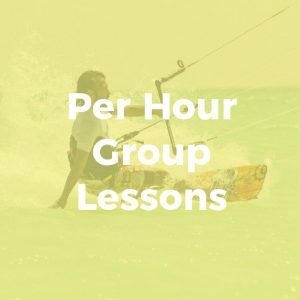 If you are alone and want to take the course in a group mixed with other people, we will try to hook you up with some others in the same level whenever is possible. 2 Person Private Lessons Overall rating: 5 out of 5 based on 1 reviews.